What Happens In Oral Allergy Syndrome (OAS)? 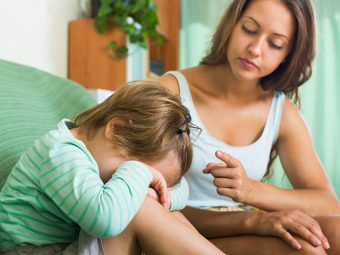 You may feel all is well with your child, but sometimes, there can be certain symptoms that you tend to miss. While consuming an apple or a peach, does your child feel a tingling sensation? Or maybe he feels the sensation on his tongue and then throughout his throat and mouth. It could also be that the tingling feeling turns into an itchy sensation. If the answers to these questions are ‘Yes’, you should be warned that Oral Allergy Syndrome (OAS) has kicked in. If your child is suffering from OAS, he has had an allergic reaction to certain proteins in a number of fruits, nuts and even vegetables. He will then be restricted to baked and cooked foods only; no consumption of raw fruits and vegetables allowed. The immune system will treat pollen as an invader. It will incite sneezing, watery eyes, a running nose and other symptoms. A slight invasion of pollen and your immune system will react adversely to it. Main symptoms include itching, burning of the mouth, lips and throat. If it is a serious reaction, it could result in the swelling of the throat, mouth and windpipe. Your child could also break out in a serious case of hives. Those who already have the syndrome will develop the symptoms as soon as they eat the food. The reaction will dissipate in less than 15 minutes. Children with ragweed allergy should be careful about consuming fruits like honeydew, watermelons, or tomatoes. Dandelions, chamomile tea, zucchini and echinacea should also be avoided by ragweed allergy victims. 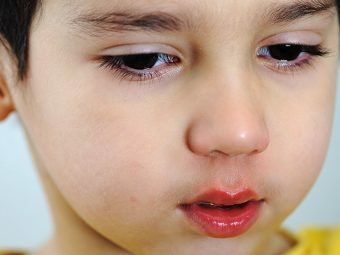 If your child suffers from birch pollen allergies, you should keep him away from kiwi, apples, coriander, cherries, carrots, almonds and peaches. If your child suffers from a grass allergy, you may want to ensure that he avoids consuming peaches, tomatoes, oranges and melons. If he is suffering from a latex rubber allergy, ensure that he stays away from bananas, kiwi, papaya and chestnuts. Avoid giving foods that trigger off the syndrome. Also, take into consideration how these foods are being used as a seasoning. When you avoid the food inciting the syndrome, you will be able to treat it. Certain foods can be incorporated as a food seasoning or coloring in mayonnaise, muenster cheese, margarine, barbeque, and hot sauce. 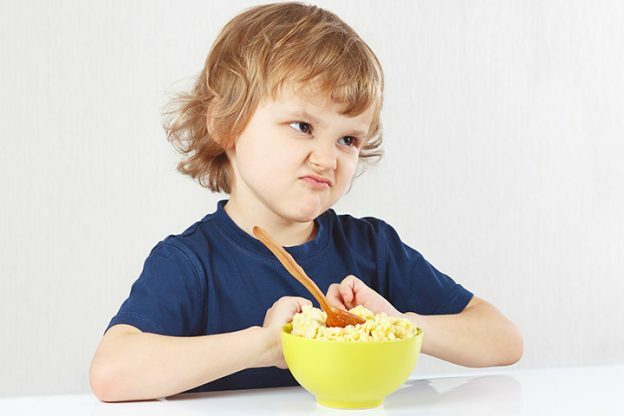 Avoid feeding your child uncooked food. Instead, choose to provide him with peeled, canned, processes and cooked food. They will help damage the proteins that trigger off an allergic reaction. There is no fool-proof medication that your child can take to counter OAS; however, antihistamines and epinephrine can help in providing relief. You could always treat your kid to immunotherapy, used to counteract hay fever but also known to help treat oral allergy syndrome. This therapy can be given through oral medication or shots. Doing nothing could be the best way to treat the allergy. If you or your child is experiencing mild symptoms, avoid eating uncooked food. Also try avoiding eating peanuts, mustard and nuts as they have the potential to escalate into a more severe reaction known as anaphylaxis. 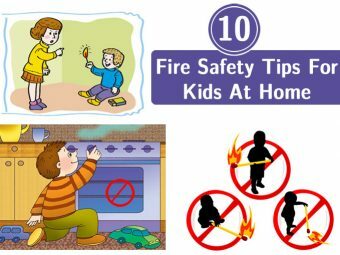 It goes without saying that even though you may take all precautions your child can sometimes get affected by the same. Keeping an eye out to check symptoms and giving timely medical intervention can help treat the situation faster.